To call Captain Mike a nautical renaissance man wouldn’t be too far off. 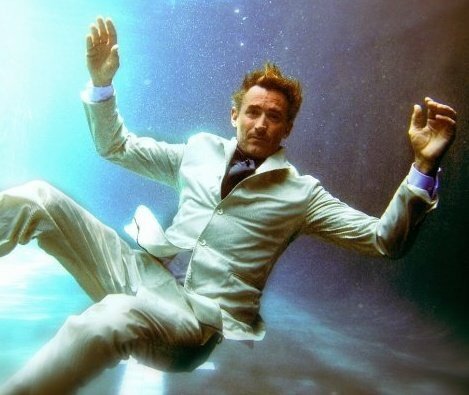 When he’s not out captaining and arranging rentals for a fleet of 17 boats throughout Florida, you’ll find him imparting his deep knowledge of underwater archaeology to students as a professor at the University of Miami in the Marine Division from where he also holds a masters in submerged resource management. This guy not only knows his way around a boat but he even received his doctorate from St. Andrews. Raised in Baltimore, he grew up competitively sailing dinghies but moved to sunny Florida to escape the cold. If you’re not impressed yet, Captain Mike has personally made four successful transatlantic voyages. Plus, he has a beautiful and friendly dog named Lucy that’s practically his co-pilot. 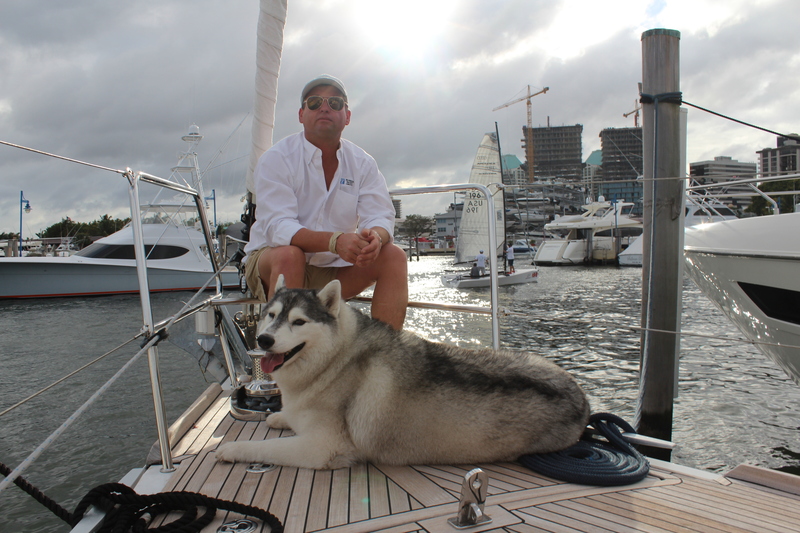 Captain Mike, a director of fleet operations for over 17 yachts on the Sailo platform, with his Siberian husky Lucy onboard a 55 foot Beneteau sailboat yacht named Harmony Escape in Miami. Where are you from and how did you end up in Miami? I grew up sailing J24s and Laser sailboats in Baltimore as a hobby and raced on the Chester River in Maryland. After I graduated college in Maryland, I came to Florida to teach scuba diving and be in warm weather. Actually, I was scraping my windshield full of snow on a random day and thought: I’ve got to live in Florida! In 1994, I packed up everything and moved here on my motorcycle. I taught scuba on a boat in Fort Lauderdale first and then got my captains license. I spent a lot of my time on weeklong sailboat trips to the Bahamas and would return to Florida on Friday nights. Tell me about the boats you rent on Sailo’s online boat rental platform. We have a range of monohulls and catamarans. We have Beneteau and Fontaine Pajots sailing yachts and motorboats, which we also sell. We offer charters from Key West to West Palm Beach as well as to the Bahamas. Click on the image to learn more about each boat and how to rent. What’s your favorite thing about chartering? Well, if it flies or floats, it’s better to rent. Boats take a lot of work. The beauty about chartering boats is that the minute you step off the boat, you’re done! Even if you charter a boat for a week and it seems expensive, it’s still less expensive than owning a boat for even half a year. What’s your favorite thing about sailing? I love the simplicity of sailing and escaping land even though boats are more complex these days. It’s a time when you can forget about your concerns. The multi-day charters are about getting back to basics. Essentially, you’re traveling with your hotel room and it’s a rewarding alternative. The renters have been an eclectic group from all over the world, a mix of experienced boaters and first-timers. They’re always interesting and want to be on the water. In Miami, we offer trips to Key West, one-way or round trip. 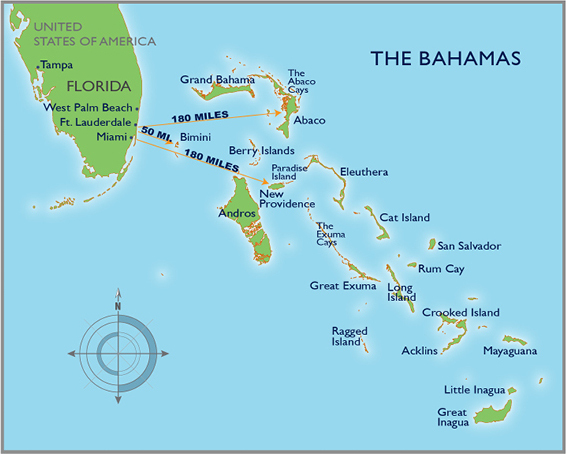 I also love going to the Bahamas. Do you have a favorite boat accessible spot to stop for drinks or food? 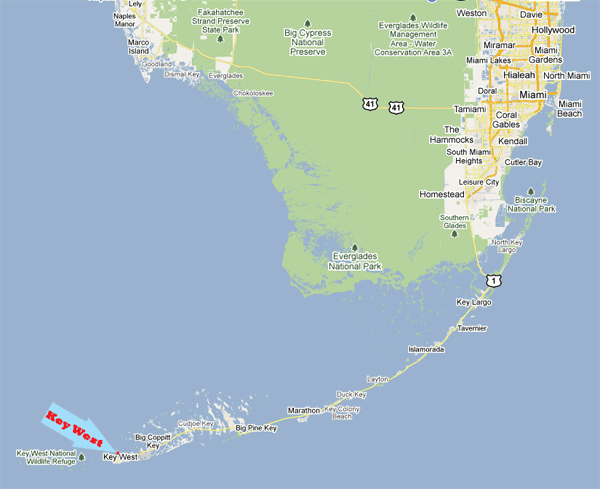 My favorite stop is Bimini, it’s 45 miles from Miami and still feels like the most remote place in the world. 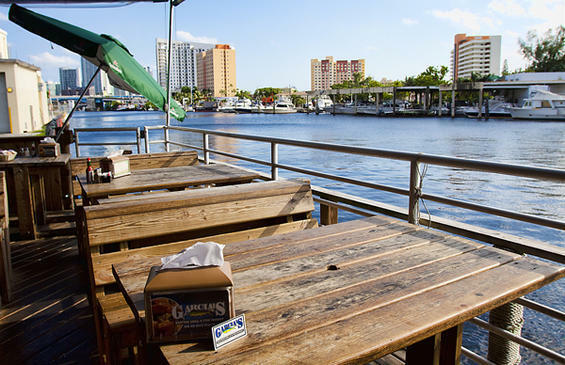 I also like Garcias Seafood Grille and Fish Market on the Miami River. Garcias Seafood Grille and Fish Market on the Miami River. How’s your experience with Sailo been and why did you decide to rent your boats on our online marketplace? It’s nothing short of inspiring and encouraging! We like the idea that Sailo can reach a lot of people with its platform. By working together, we share our passion for renting boats. Browse Captain Mike’s fleet of beautiful boats and book your favorite! Stayed tuned for our next interview with Captain Todd. By this photo alone, you won’t want to miss it. In New York for Louis Vuitton America’s Cup: Where to Eat? I’m working with Timberland shoes on a number of blog posts for their lifestyle blog (see below) which has over 2 million likes on Facebook and 100s of thousands of followers on Instagram. We are running a blog post about the best beachside bars in the world, and want to include Garcias in Miami – I saw your blog has an image of the bar and I wondered if we could use it in return for a photo credit? Please let me know if you think this is something we could do. You have really nice dog, and I am glad to see that she is your co-pilot. I have a questions regarding sailing with dogs. I have 3 hunting dogs that I rescued, and I am considering buying a 30 foot sail boat, can you please give me advises regarding the ideal type of decking that I should use so that they do not sleep and they do not damage the boat? I have noticed that you bring your dog Lucy on teak deck, is teak possible to maintain with dogs on board?